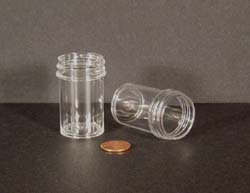 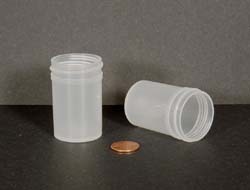 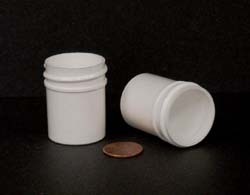 We carry a very large selection of these jars in regular wall construction. 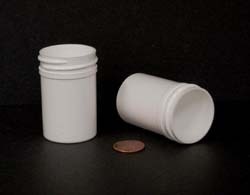 Thick wall jars are also available but they are special order. 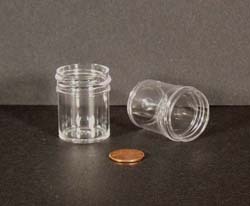 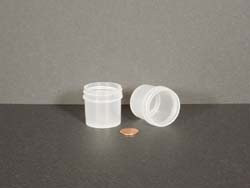 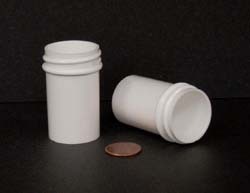 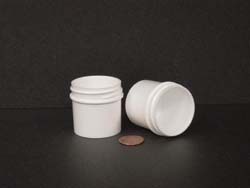 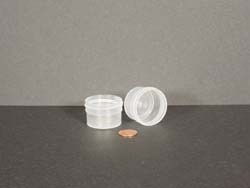 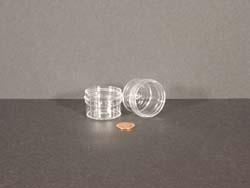 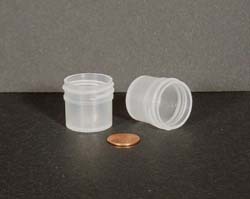 If you are thinking of purchasing thick wall jars, please call us for a sample. 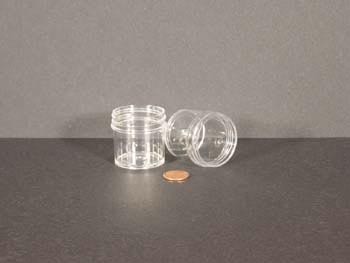 Because the jars are special order they are not returnable and, therefore, you should receive a sample before your purchase. 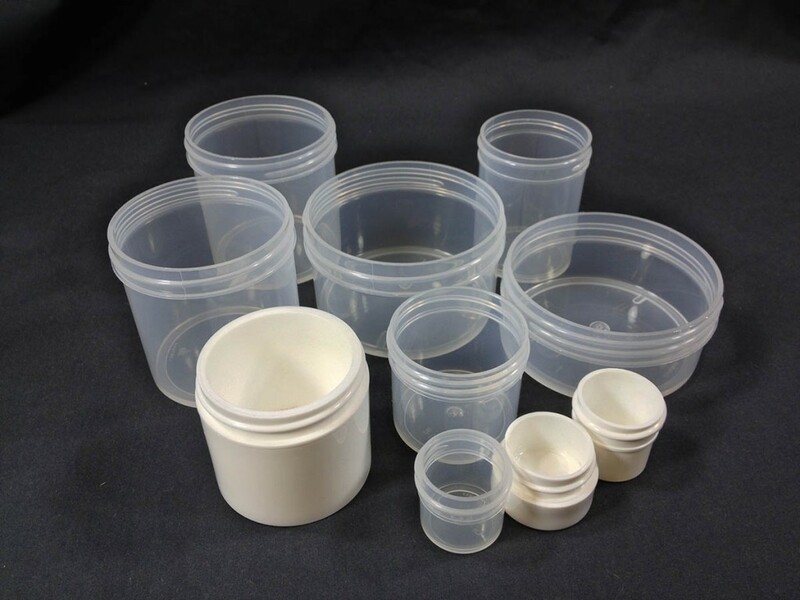 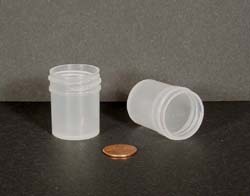 As always, not all jars are suitable for all applications and the compatibility of the jar with the container is the responsibility of the shipper. 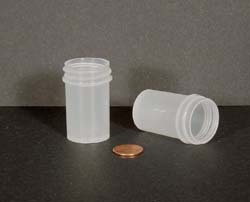 Please call us for samples for testing with your product. 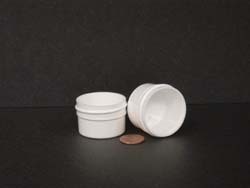 The links below will take you to all of our regular wall as well as thick wall jar selections. 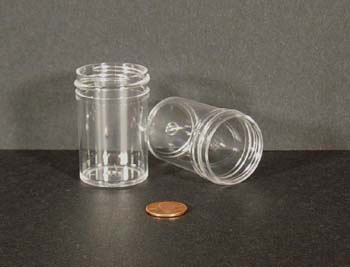 You can find a complete list of all our regular wall jars on this page. 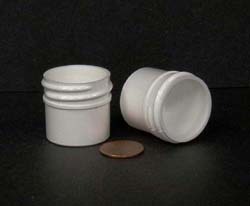 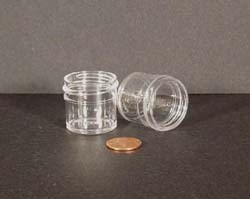 You can find a complete list of all our thick wall jars on this page.